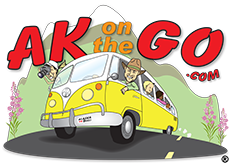 The team is packing the car for a Mother’s Day weekend trip to “prettier-Whittier,” but before we blast on down the highway, I wanted to announce the winner of our AKontheGO – National Park Trust #KidsToParksDay giveaway. 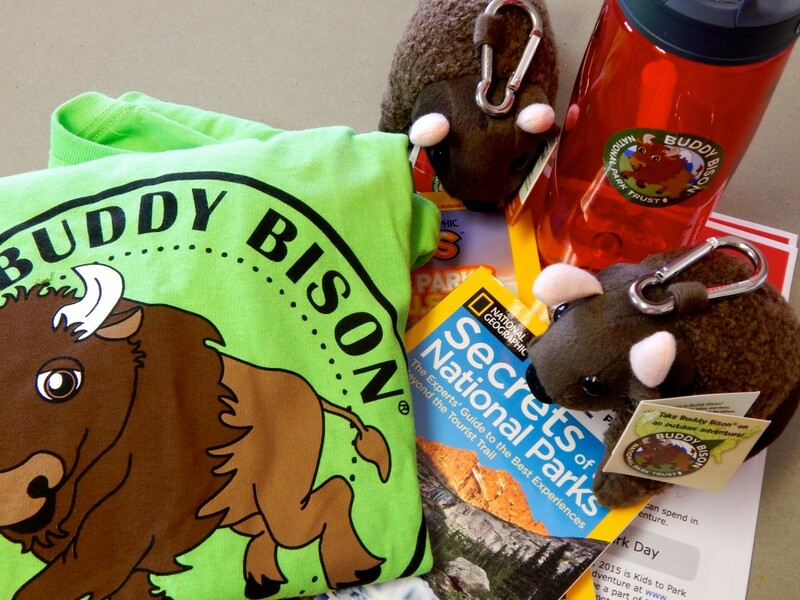 Dawn wins two stuffed Buddy Bisons, mascot to the National Park Trust; two t-shirts commemorating Kids to Parks Day, a water bottle, and two fabulous books from National Geographic. Doesn’t get much better than that! Congrats, Dawn, we’ll be sending you an email shortly. 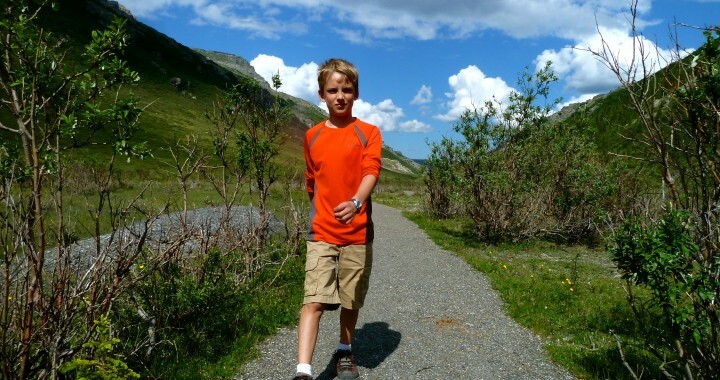 Happy Mother’s Day, happy Kids to Parks Day, and we’ll see you out in the great Alaska outdoors! Posted in Festivals and Events, Life in Alaska and tagged Alaska, get outdoors, Kids, Kids to Parks Day, National Park Trust.